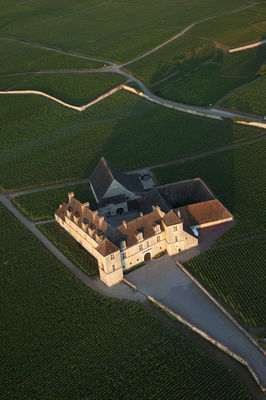 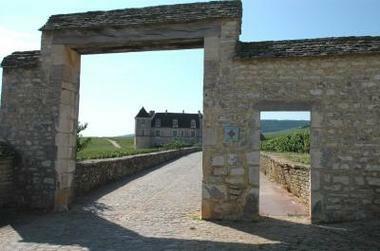 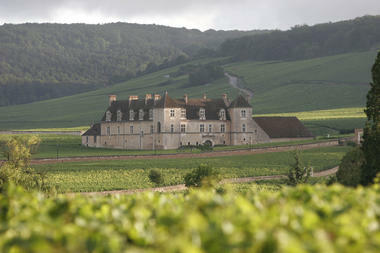 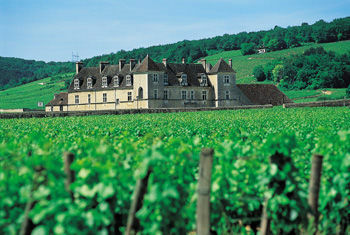 The beautiful Château in the middle of the vineyards was built by the monks of the Cîteaux abbey in the 12th century. 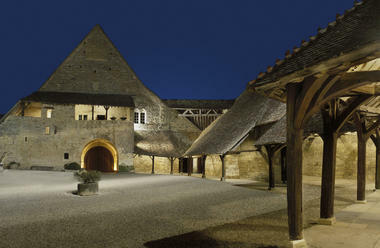 It is now the headquarters of the "Confrérie des Chevaliers du Tastevin" (the well-known wine society) and the setting for its prestigious banquets. Discover: a winery with 4 large wine presses, a big storeroom with pillars and lancet windows, a former dormitory of the monks and a deep well.